Orly airport - Getting to/from; Getting to from Orly airport. 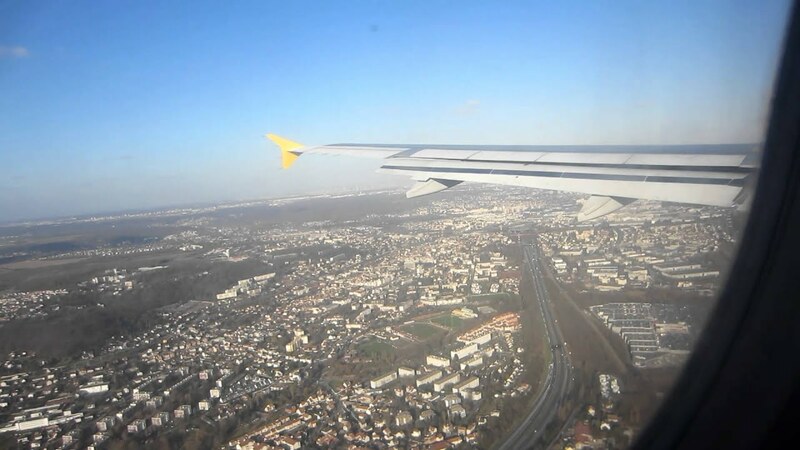 Paris Orly airport is situated just a few kilometers in the south of Paris and is well-served by road, public transport and other ground transportation services. Transfers from Orly Airport to Paris by Train. There are a couple of train options from Orly Airport to central Paris, dependent on where you wish to go to in the city, even then you may need to find other connecting services. It would take about 1.5 hrs by RER train and 1 hour by road (taxi or bus - but doesn't take into account traffic jams etc). Plus it doesn't take into account buying tickets, walking to and from arrival point and departure point, getting slightly lost etc.